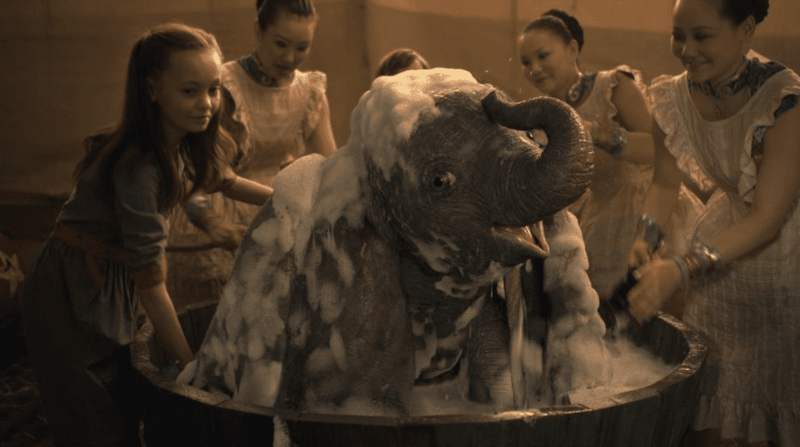 We sent Movie Myla to not only share her Dumbo Review of Disney’s new live action, but she also gathered her favorite and most inspirational quotes from the film. Be sure to add any of your own favorite Dumbo Live Action Movie Quotes by messaging us below. “Is that a monkey in your desk?”- V.A. “Who’s been dreaming like I’ve been dreaming?”- V.A. 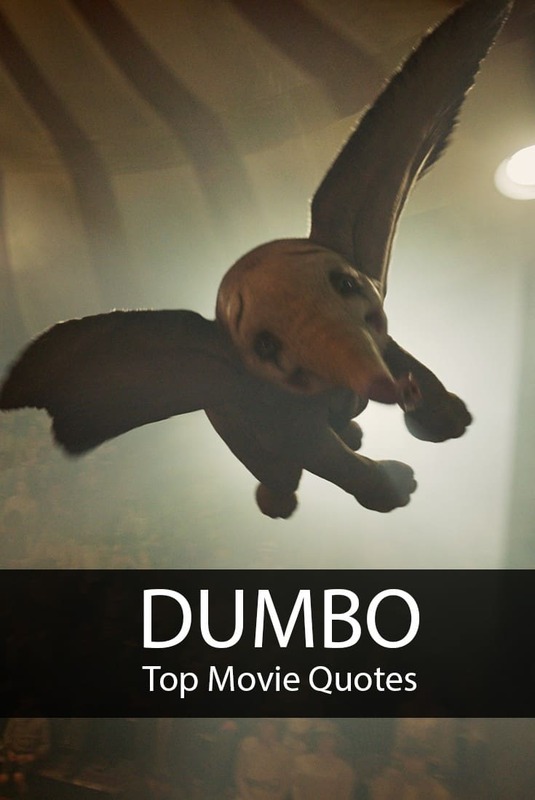 Dumbo is now playing in theaters be sure to check it out! Great quotes. I look forward to this movie. I’m so excited to watch this! It looks like it’s going to be great!